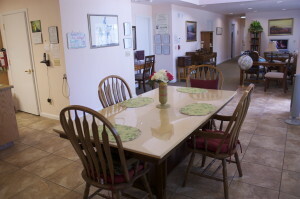 Take a tour of Wild Rose Care Home by viewing the photos below or watching our video. 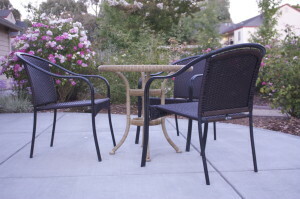 Wild Rose Care Home is located in west Santa Rosa near the Snoopy ice-rink. 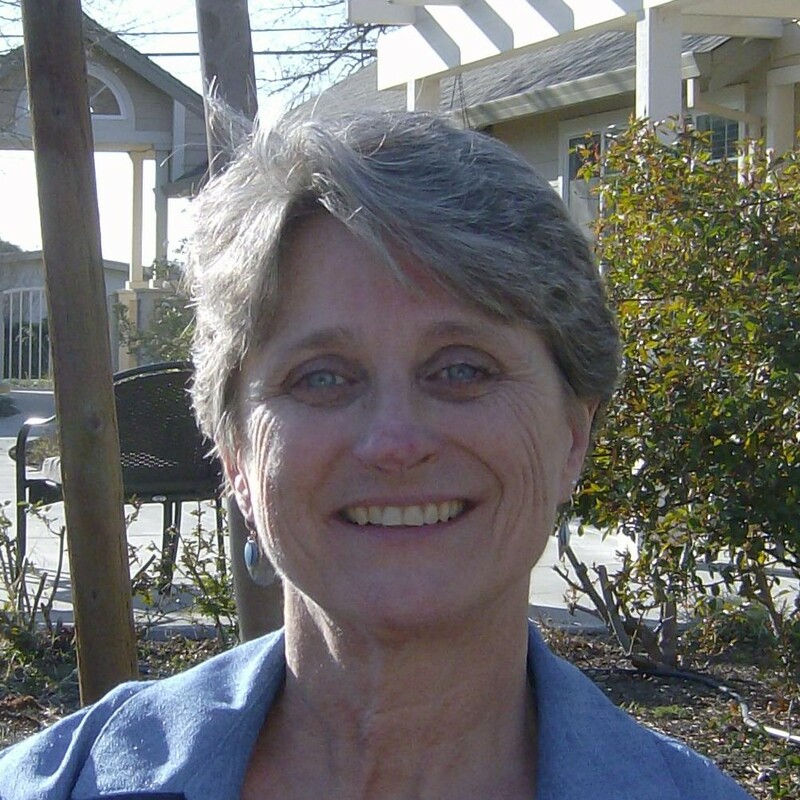 To schedule a tour of our care home call owner Mary Garcia at (707) 237-2750.